Your florist or/and wedding planner will help you pick the best flowers for the season of your wedding and to match the look, and of course budget, of your day. Who do you have to order flowers for? Flowers are a very personal decision, and they differ for every wedding party. Traditionally, the bride and bridesmaids hold bouquets and flower girls have flowers. Buttonholes are for the groom, groomsmen. and the fathers of the bride and groom. For the ladies, corsages are worn by the mothers of the bride and groom. If you want to include more family and friends in the wedding, buttonholes and corsages are a lovely way to get them involved. Many flowers are available most of the year, but certain blooms are best when they are in season. If you are working to a budget, then seasonal flowers do make sense, especially in Mallorca where cut flowers have to be imported to the island. 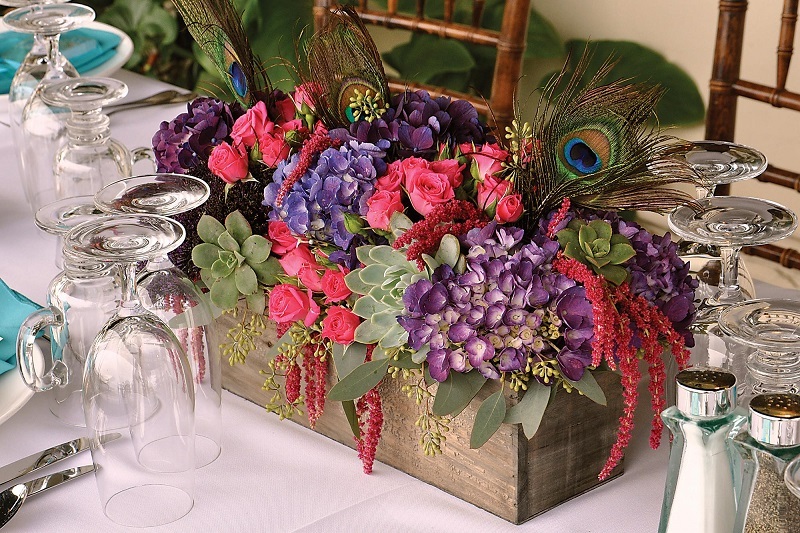 Try this trend: Mix up your centerpieces. Most florists or decoration companies will happily decorate your venue. If you are on a budget, a cost-saving exercise is to deck it out yourselves. If you have hired a wedding planner to help you throughout the entire wedding planning process, then they will give you helpful advice and a lot of ideas. 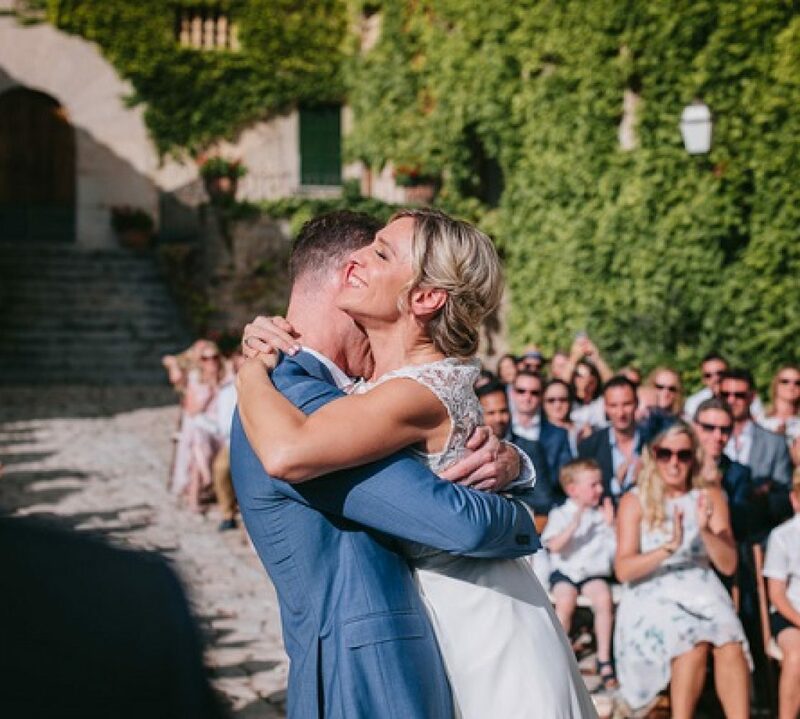 Whether you are having a small and intimate affair or the wedding event of the year, our wedding planners in Mallorca can help you achieve your floral dream. Vintage, classic, contemporary… whatever your style, we can work with you to ensure you get your perfect big day blooms.